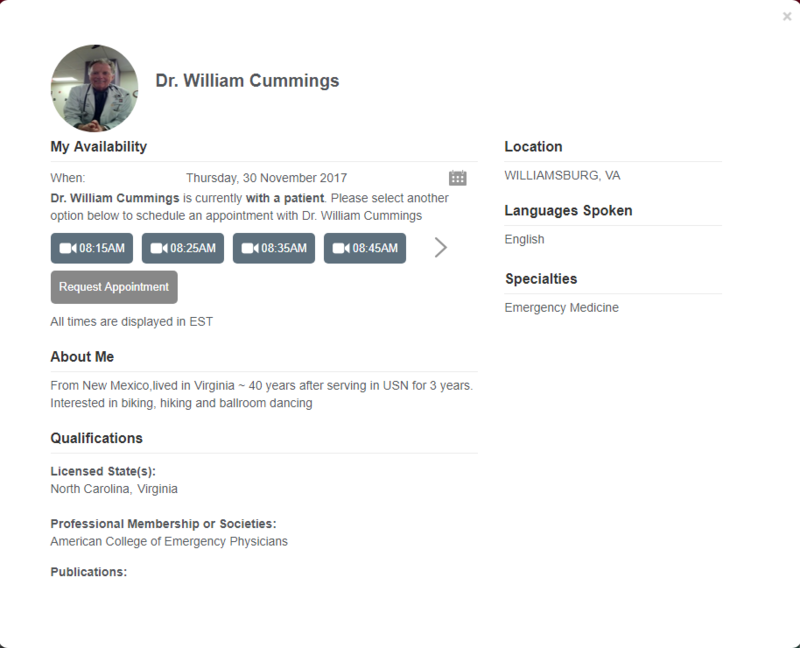 MD Live is a tele-health provider focused on digital delivery of high-quality, convenient, and cost-efficient medical care. 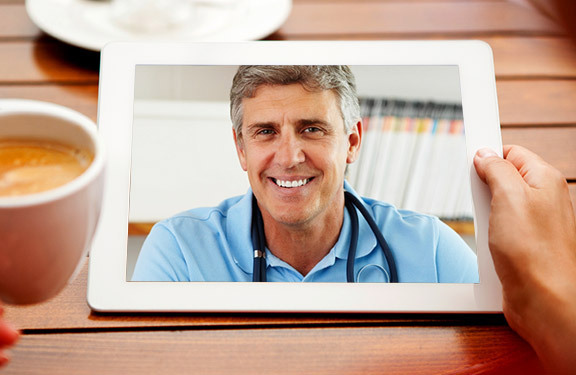 The company provides patients, health plans, health systems and self-insured employers with 24/7/365 access to board-certified doctors, paediatricians and licensed therapists via secure online video, phone or a smartphone app. 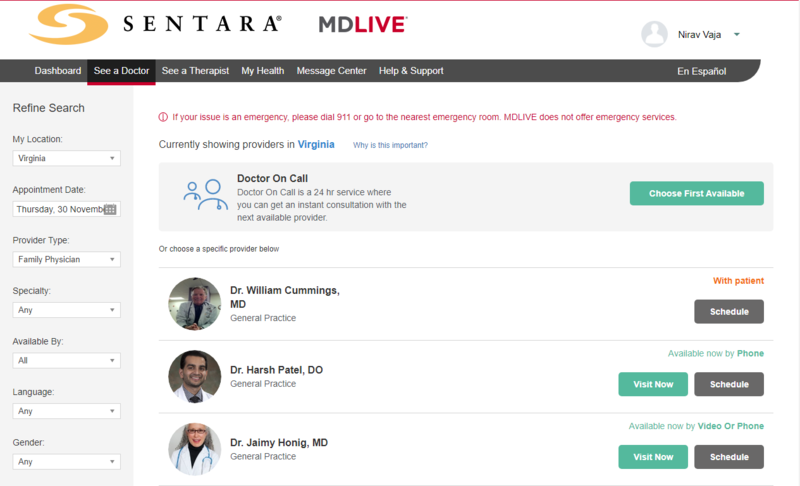 MD Live needed a virtual network for primary medical assistance at anytime and anywhere. 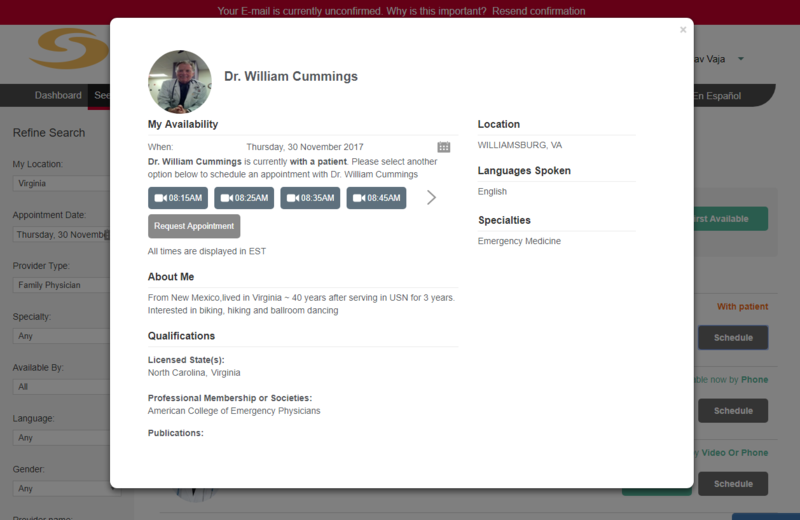 ● Developing a web application for virtual collaboration between doctors and patients. 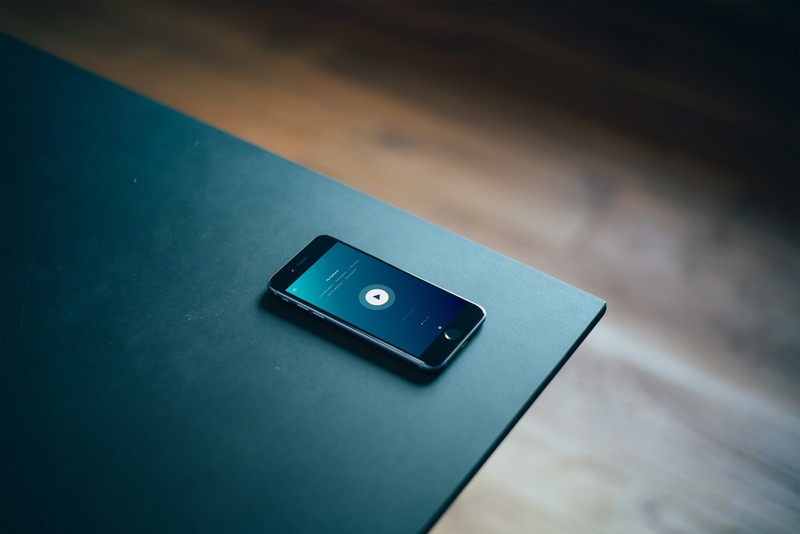 ● Providing different modes of communications via voice, video, email and mobile device. A critical enabler to growth ambitions of MDLive was the speed at which technology needed to be delivered. Requirements changed often and agility was of paramount importance. Parallel projects with fast evolving priorities were executed using Agile delivery models. 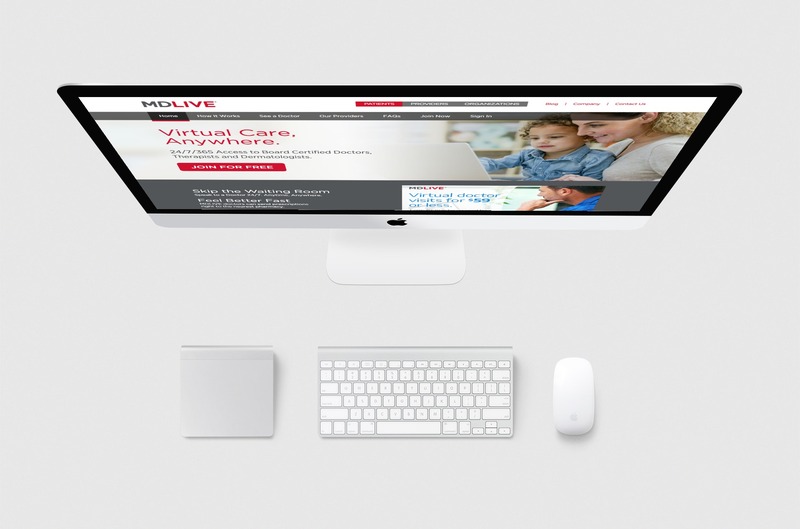 We also had to work closely with other service providers who managed other MDLive applications. During the “idea to implementation” process, we strived to connect the idea dots and created user-friendly application to trigger seamless actions from every visitor. 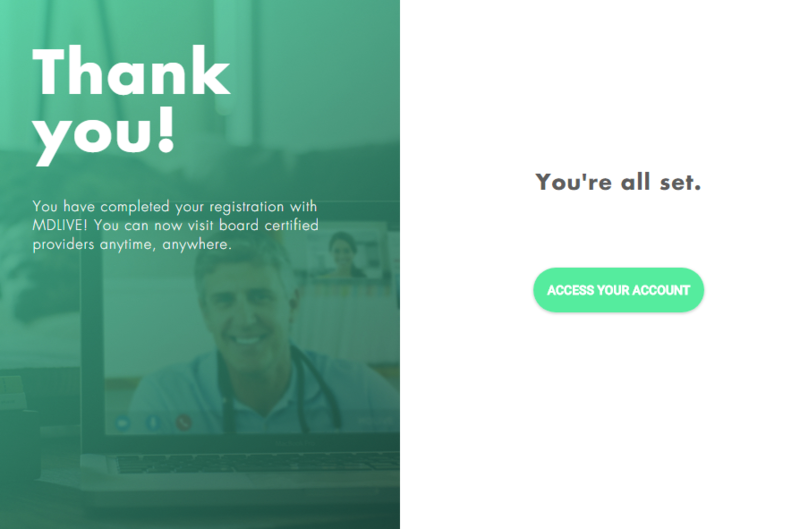 We placed the concept of digital collaboration between doctors and patients inside a cohesive framework for hassle-free operation. We mapped out the user-journey well which helped us to provide them engaging and purpose-driven steps across the application. Managing on-schedule delivery repeatedly in an offshore model requires a fine-tuned offshore delivery machine, which Sumeru has developed over several years of experience. Living up to commitments made during the sales process 100% is a key guiding principle that has driven success in this engagement. ● Parallel projects with fast evolving priorities are executed using Agile delivery models. ●The sheer scale of the product’s feature set on offer to MDLive’s users means third party integrations are crucial. Newcrop, Twilio, VSee, Cigna, Sentera, PassportHealth - the list of integrations just keeps growing. ● From a single developer, the team has grown to a team-size of 15. ● More than 90% of deliveries made have been on-schedule and within budgets. ● MDLive has signed a long-term contract with #DreamToIPO as their preferred technology partner. The technology has played an important role in MDLive growing from a startup looking for funds few years ago, to a company on the verge of an IPO. The richness of product features that are in active use, have now become a benchmark for aspiring tele-health service providers. Several strategic partners have signed up with MDLive because of the rich product feature set. This has led to fast paced business growth. “We are glad that Sumeru Solutions is behind us, ensuring we scale properly, and are an integral part of our team. Without them we would not be where we are today." Let's make something remarkable together.